WHO: Geraldo Rivera recently threatened to punch another journalist when the conversation on Fox News got a little heated on immigration. That’s nothing. We actually sent our roommate to the hospital when they ate the cold pizza we were planning on having for breakfast. See, there are only two rules to being our roommate: pay your rent on time, and don’t touch our leftovers. 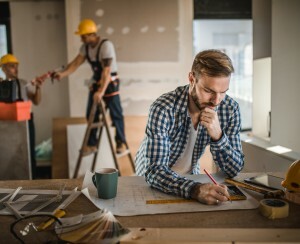 WHERE: Journalist Rivera recently punched into his bank account for $5.6 million to pay for a four-bed, 2,500 square foot condo in the Carnegie Hill section of the Upper East Side, where the median rental price is $3,600 and the median sales price is just under $3 million. 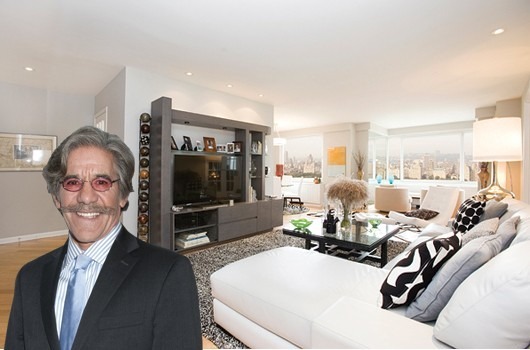 WHAT'S AVAILABLE: There are three units for sale in Geraldo's building, ranging from a $2.15 million three-bedroom to a $6.49 million four-bedroom. 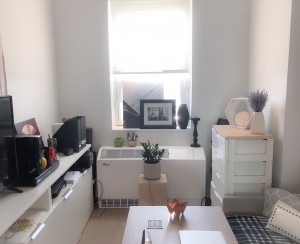 If you're not quite ready to make a commitment, there are also three rentals available, ranging from an $8,500/month studio (!) 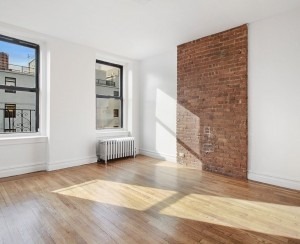 to a $14,950 a month three-bedroom.